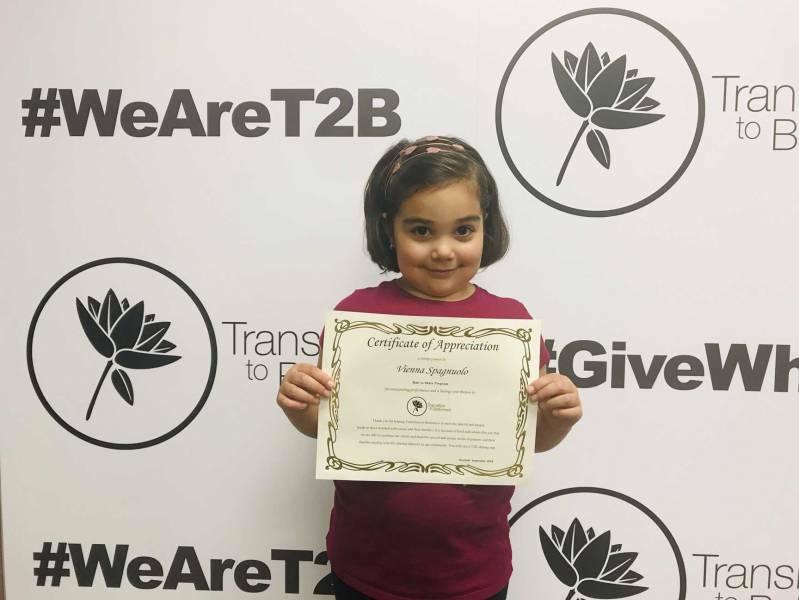 T2B has partnered with A Child’s Voice Foundation of Mississauga, ON, which is a national charitable organization. 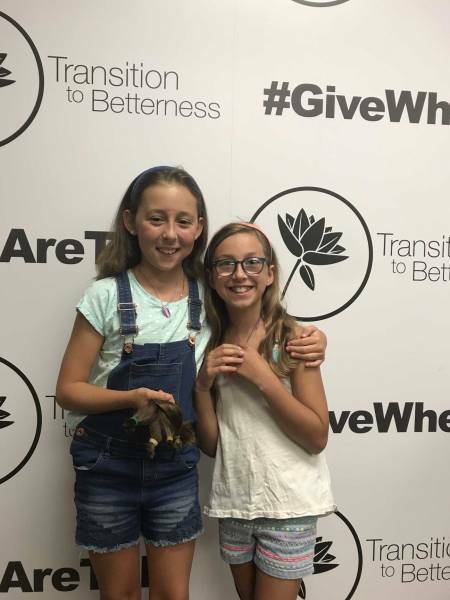 We have been affiliated with this organization since 2006 and are very proud to be able to help children throughout Canada and in our own community. 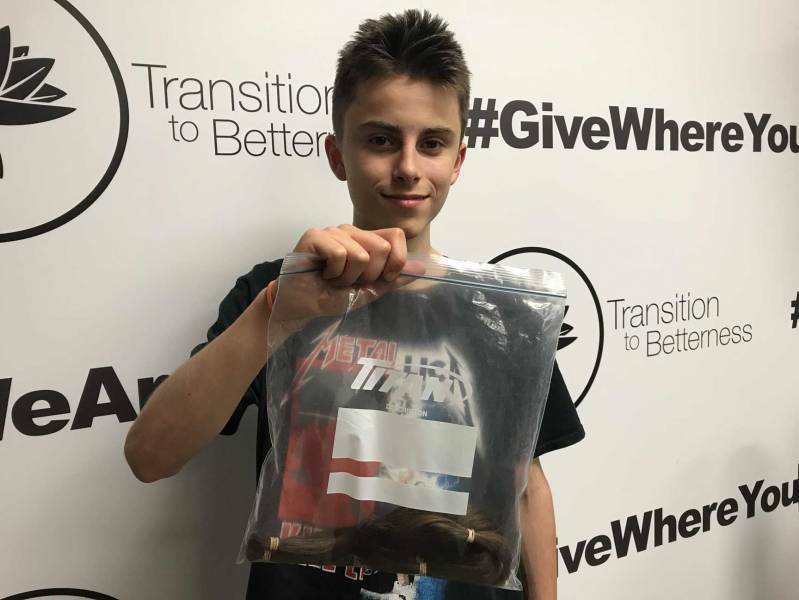 If and when a child in our community needs a wig, A Child’s Voice Foundation will use the hair we have sent to make a wig for the child in this area first before filling the needs elsewhere. 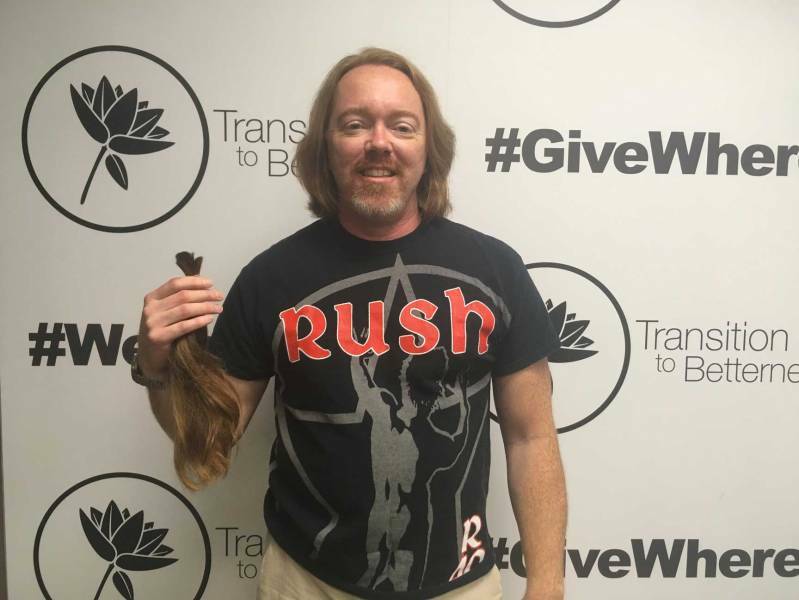 All hair donations must be 12 inches long, non-chemically treated, in a ponytail or braid and placed in a plastic bag once it is dry. 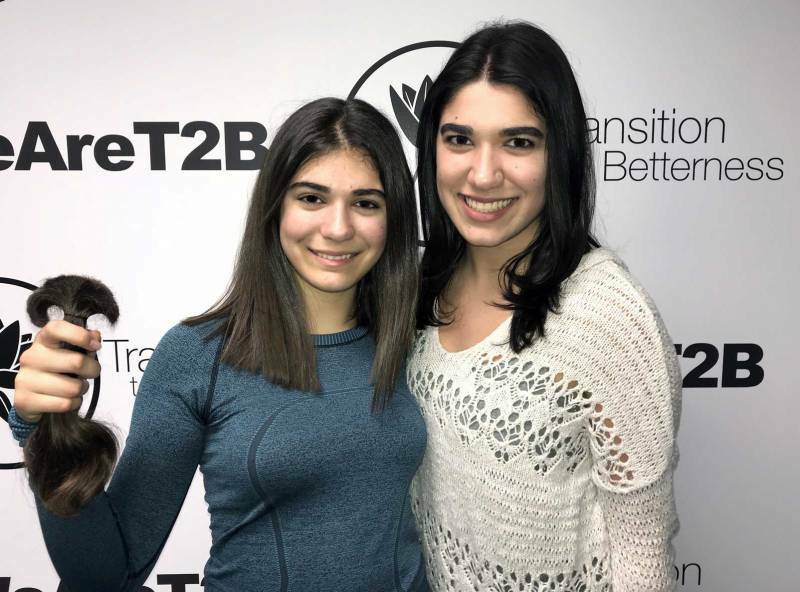 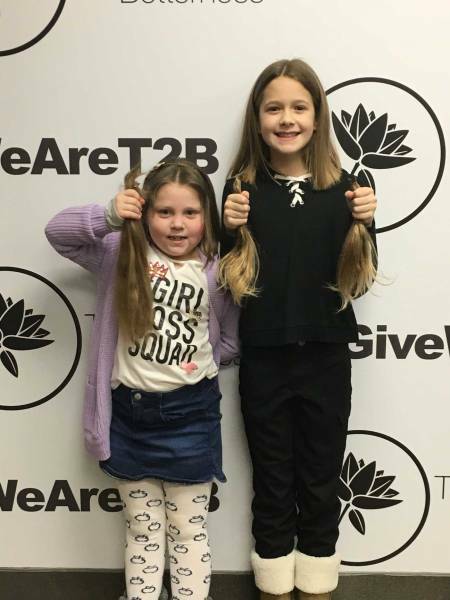 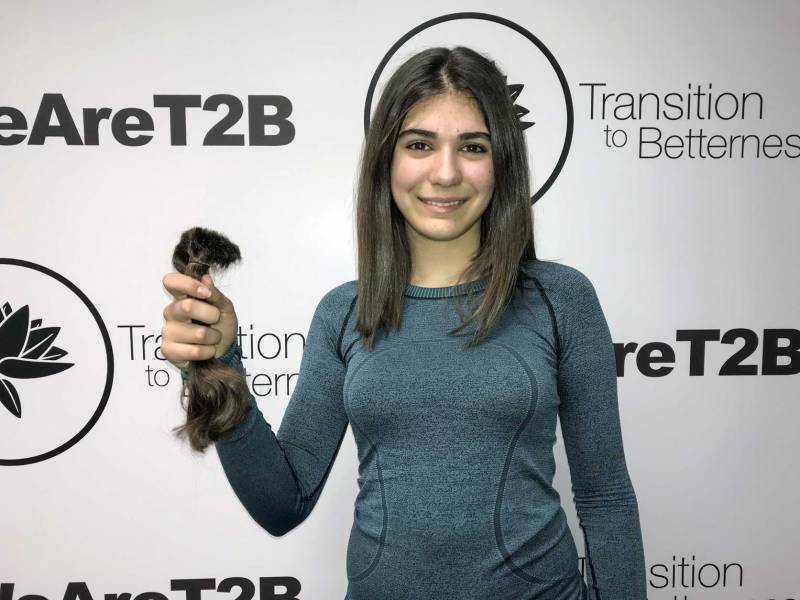 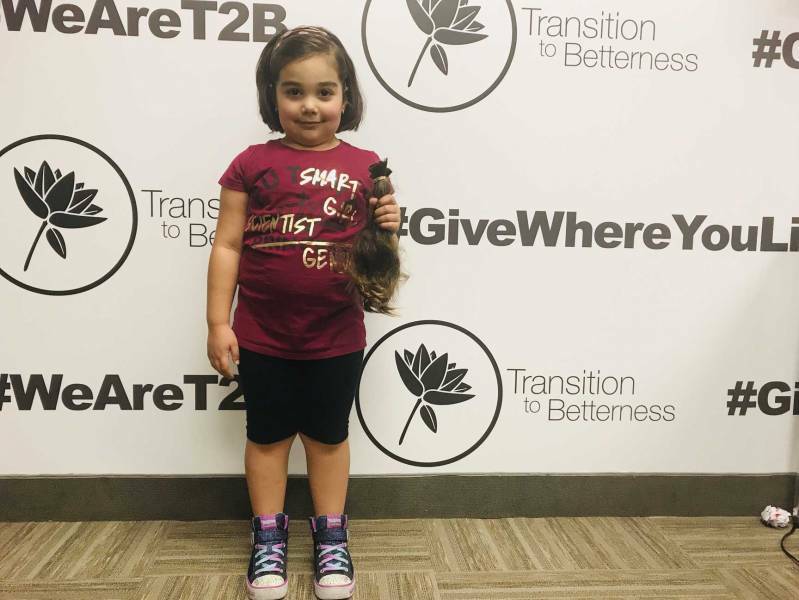 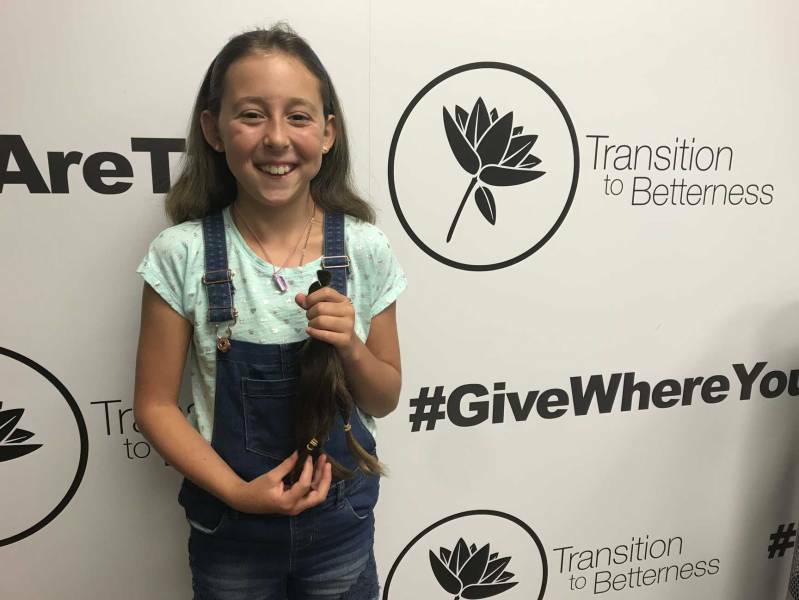 There have been numerous amazing people aged 6 and above who have donated their hair to T2B. 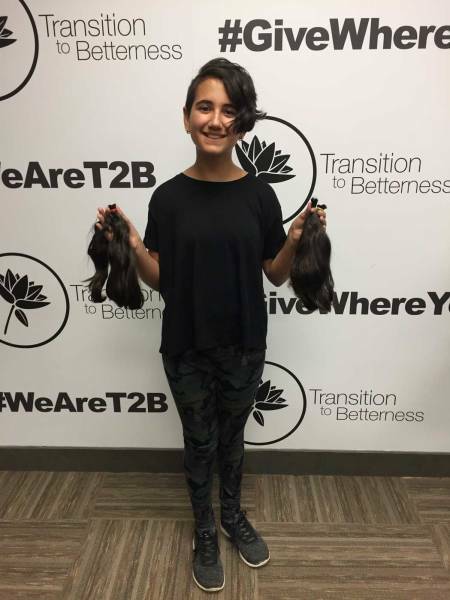 Each and every one of these individuals are shining to our organization.